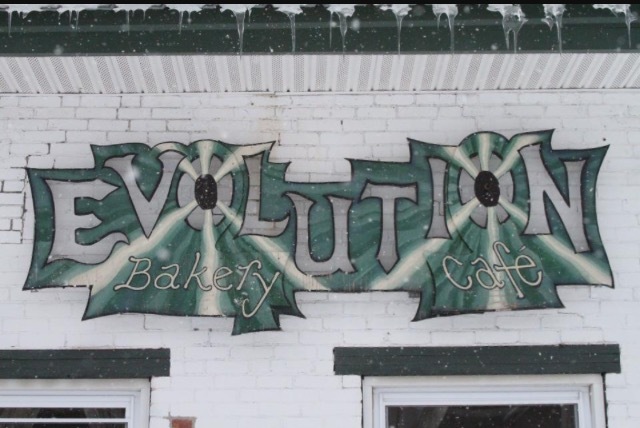 Cafe Evolution features the best vegan food in the Pioneer Valley. The hearty menu features Soups, Sandwiches, and Salads. Customer favorites are Peanut Noodles and Chili Burritos.